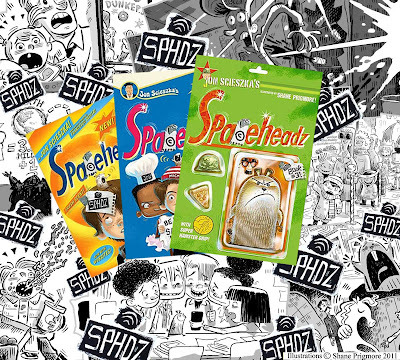 SHANE PRIGMORE: SPACEHEADZ BOOK #3 IS HERE! ....In which everything changes. I love this story. Read and enjoy. 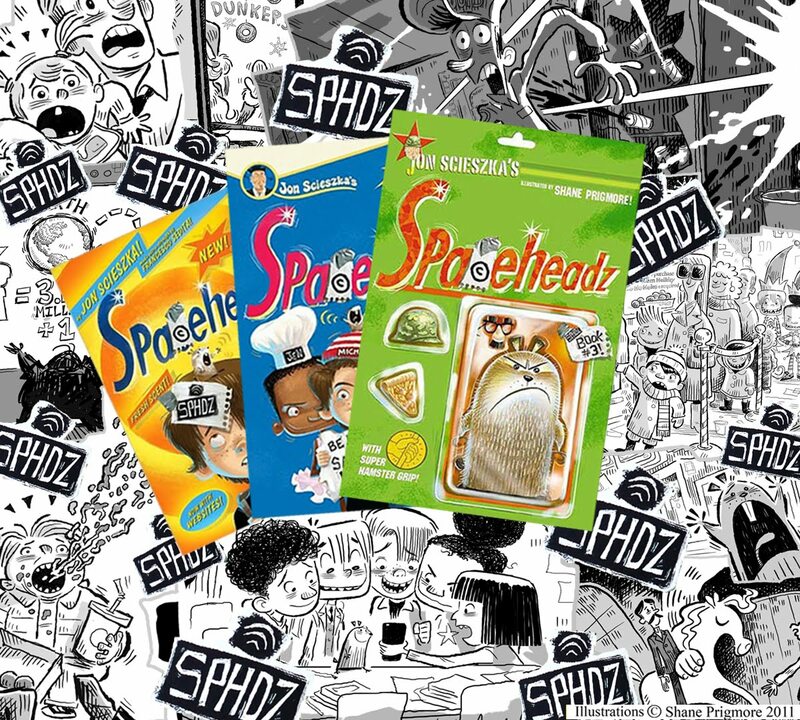 Catch up on more of the SPHDZ action HERE! Where are you these days Shane! Miss you all. đăng ký quảng cáo thuốc. For all details & information about results you can check below link. THE GAMERS DEN is information zone about games. You need some excellent messages to wish your friends by special blessings. we are presenting the best dare messages that are most popular in WhatsApp. Here, I am sharing thanksgiving day pics, pics for thanksgiving, thanksgiving turkey pics with our favorite reader these really thanksgiving jokes for twitter thanksgiving animated greetings mind blowing and beautiful collection. So buddies let have a lovely look of these dreams with images and get it now. We have arranged this collection to provide you some valuable and quality images. The images provided here are so helpful and attractive in order to send to close ones thankgiving lovely jokes funny thanksgiving greetings We have a lot to varieties that gives your opportunity to select from here. This is one of my favorite article. Thanks for sharing.